Some youth in Sokoto state have given the Nigerian Immigration Service a 24-hour ultimatum to respond to the recent allegation by Governor Ahmed El-rufa’i of Kaduna state that foreigners were imported for the flag off of Northwest presidential campaign of the Peoples Democratic Party (PDP) held on Monday. 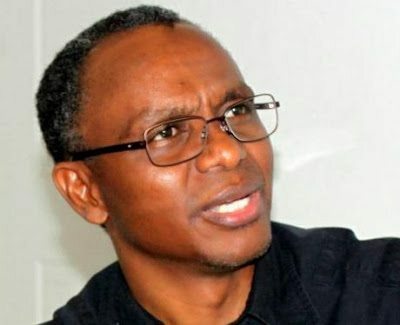 The youth stormed the Federal Secretariat on Friday where the zonal office of NIS is located with placards some of which read “El-rufa’i is a liar”. The spokesperson of the group, Dr. Awwal Ahmad said they were disturbed by the allegation which has socioeconomic and security implications. According to Ahmad, the Governor’s claim had questioned the moral capacity of our security agencies and as such they need to respond to it. He noted that anything short of this could jeorpadize and compromise the security of Sokoto. They however, threaten to take decisive action if their demand was not met before the ultimatum elapse.